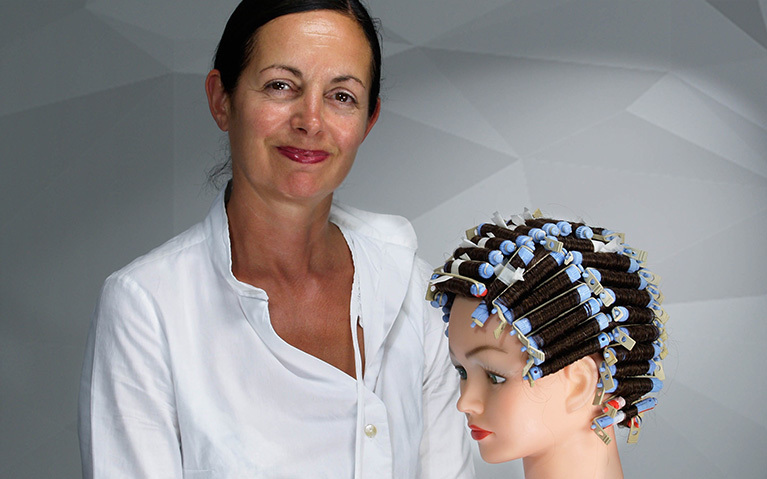 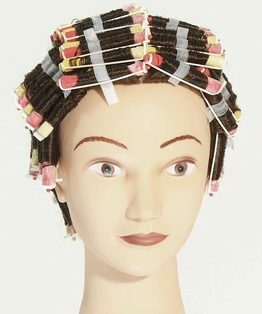 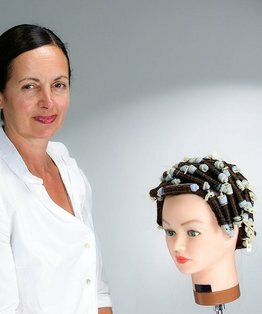 Tracy Hayes’perm perming tutorial shows a very basic perm wind, perfect to begin learning the perming process. 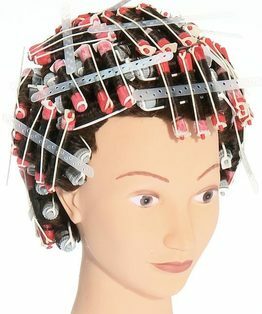 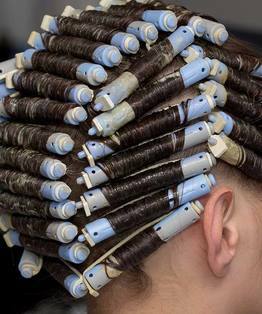 It focuses on root lift and winding with even tension, as well as neatness. 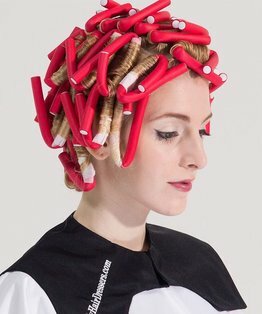 The end result gives an even curl, suitable on all lengths of hair. 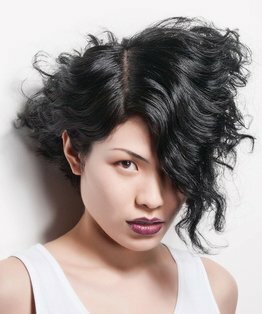 When teaching, it is advised to first perfect this basic wind technique before moving onto the directional wind, as this is more creative. 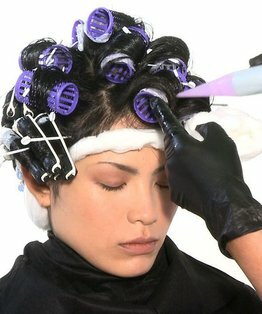 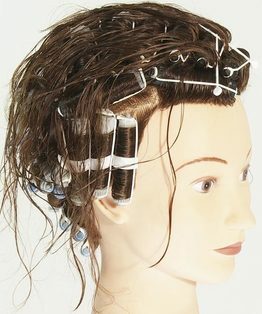 Practicing perm winding techniques is useful for all new hairdressers as it helps to develop the finger muscles and teaches discipline and precision.